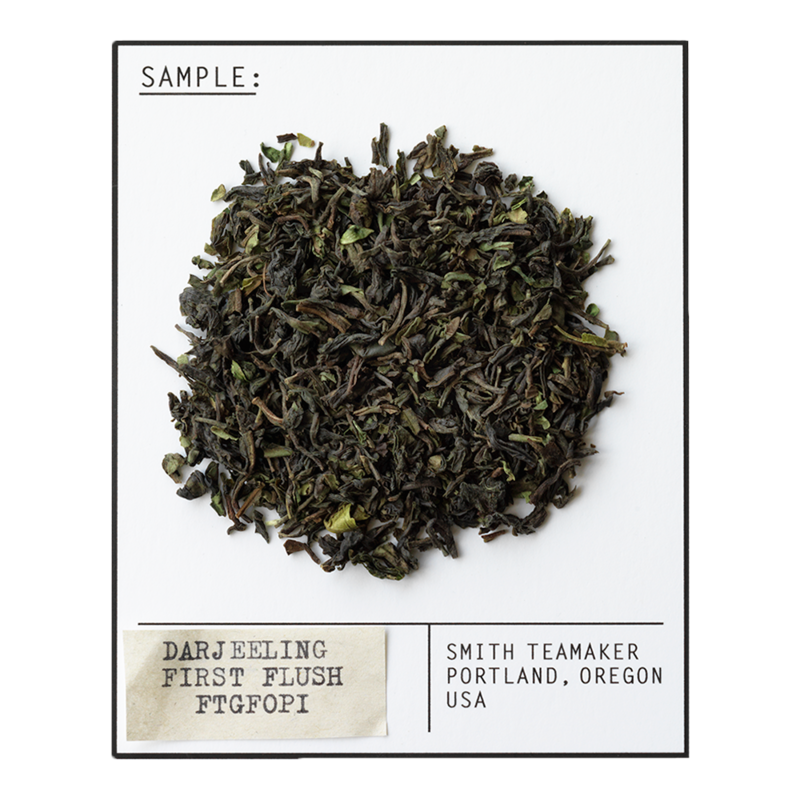 Grown in the foothills of the Himalayas, this blend of first and second flush Darjeeling teas produces a light, yet complex tea with the aroma and flavor of fruits, nuts and flowers complemented by rich, toasty, buttery notes. 47 reasons, one of which is Steve’s age when he married Kim on the Makaibari Tea Estate. 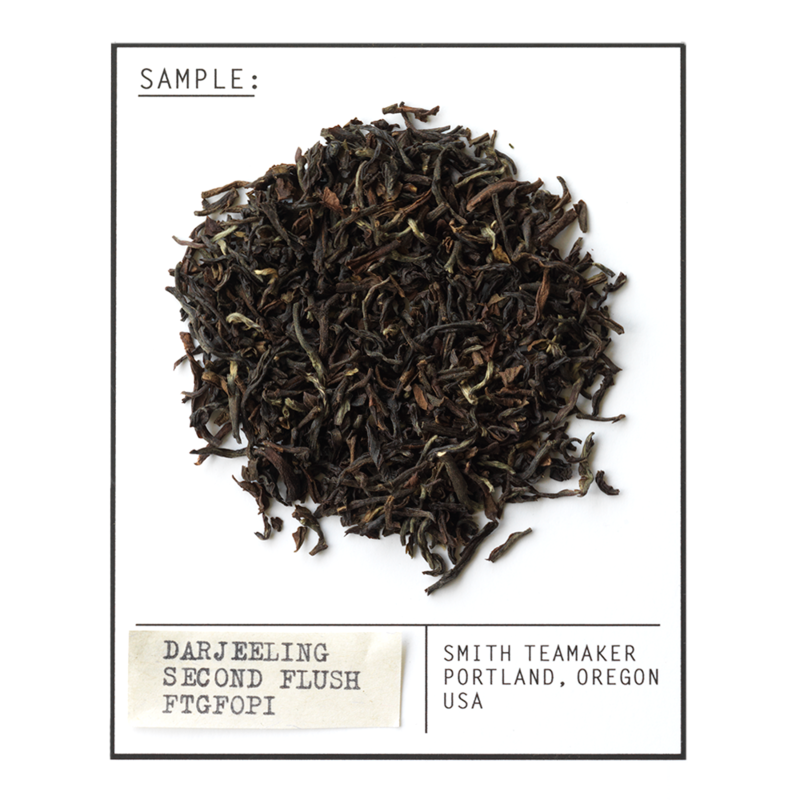 A blend of high grown hand-picked Indian Darjeeling first and second flush FTGFOP1 teas. For best flavor, bring spring or freshly drawn filtered water to a boil (212 degrees). Steep five minutes. Raise your cup gently with both hands as a quiet salute before drinking.